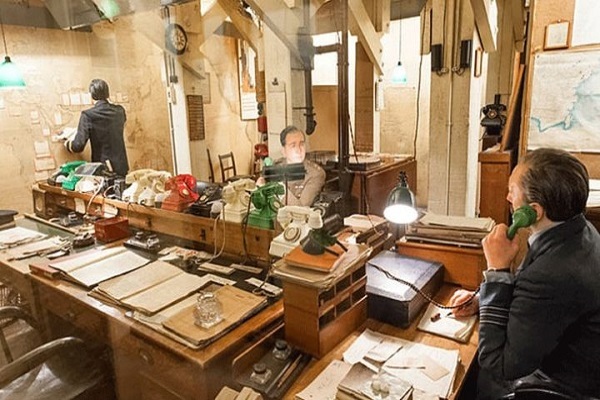 Ironic, really, because Churchill hated this underground bunker, converted from civil service storerooms, which doubled as a Cabinet War Room during air raids. The working rooms are much as they were left when closed after the War, and are fascinating to explore. Hour-long tours of Chelsea FC’s Stamford Bridge, plus museum visit, include the home dressing room, press room and pitch. For a rare example of a surviving 19-century stadium visit Craven Cottage, home to London’s oldest professional club, Fulham, and soon to add a magnificent new river frontage and walkway, through tours will continue throughout the process. 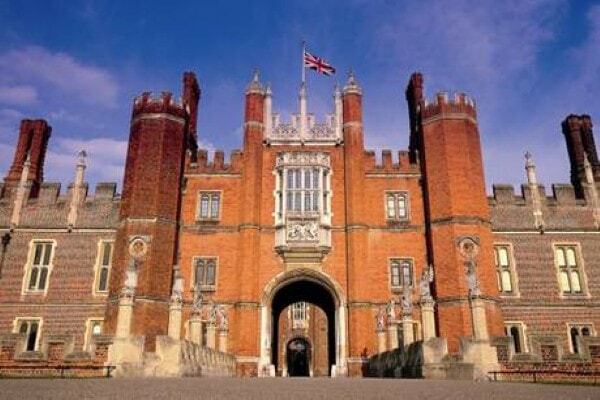 Thomas Wolsey’s whopping Tudor palace on the Thames became a royal residence for King Henry VIII. 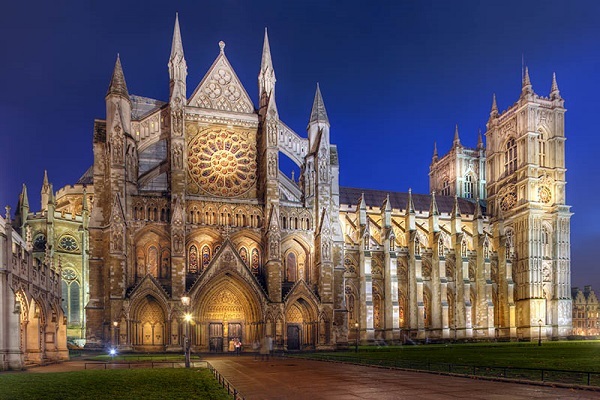 Add in the Baroque additions by Christopher Wren, a superb art collection, formal gardens and Maze (a favourite with children) and it makes for a busy day. The world’s first bodybuilding contest, starring a strongman with a mail-order dumbbell business; an indoor marathon with just two competitors running on coconut matting to the strains of a military band; 11,000 golden letter ‘A’s built into the décor at Queen Victoria’s request and in memory of her much-mourned consort, Prince Albert. 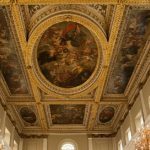 Delve into the history of the magnificent Banqueting House. 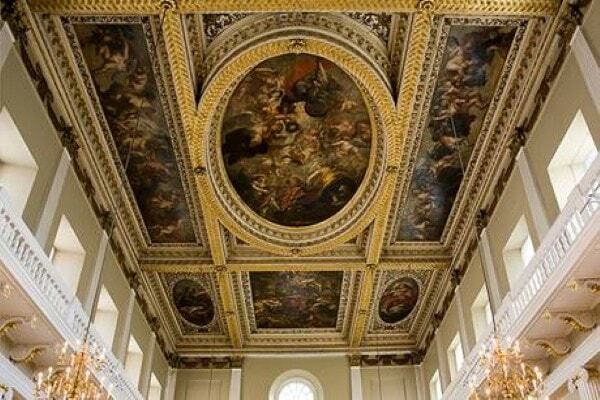 Designed by renowned architect Inigo Jones it is the only surviving building from the old Whitehall Palace. 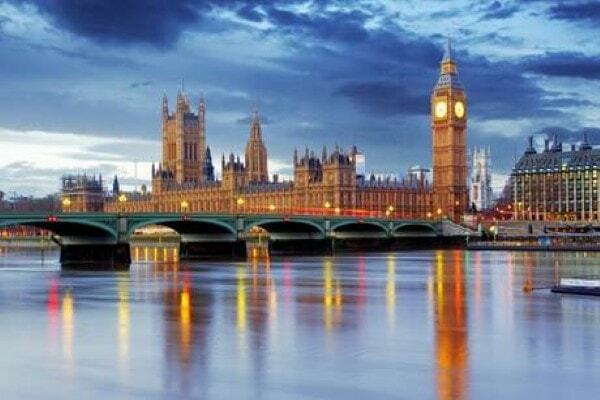 The Houses of Parliament and Elizabeth Tower, commonly called Big Ben, are among London’s most iconic landmarks and must-see London attractions. 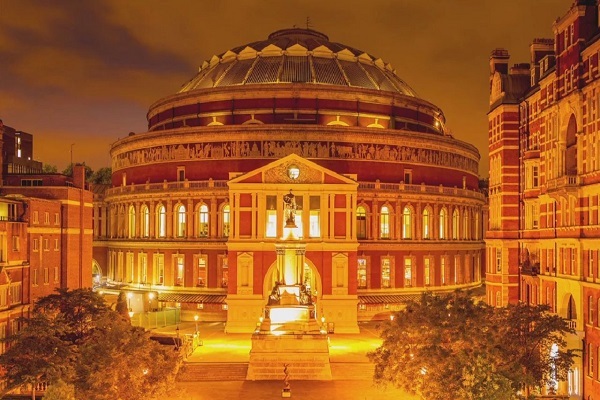 The Royal Albert Hall is a concert hall on the northern edge of South Kensington, London, which holds the Proms concerts annually each summer since 1941. Visit the secret WW2 bunker and museum that tells the story of Winston Churchill’s life and legacy. 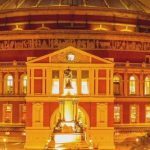 Walk in Churchill’s footsteps through the atmospheric corridors and learn about the big decisions made in this iconic site.